The 19-year-old son of the legendary Michael Schumacher, Mick, is set to join Ferrari’s Driver Academy this year. 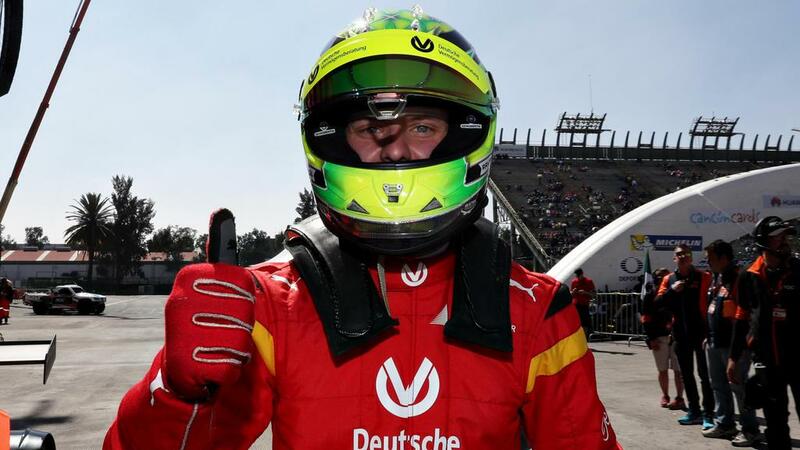 Mick Schumacher recently won the FIA Formula 3 Championship for 2018 and is now going up a level into Formula 2 racing. Scuderia Ferrari’s prestigious driving program will help him reach new heights. He’s not the only offspring of famous racers to be recruited by the driving academy, which includes the likes of Enzo Fittipaldi, whose grandfather was F1 racing champion Emerson Fittipaldi. In addition, Jean Alesi, Jean Alesi’s son, also joined the academy. He is joining the organization in his father’s footsteps. Michael Schumacher is arguably the greatest racecar driver who ever lived, with five of his seven total World Championships being won consecutively with Ferrari. There’s no doubt that he is doing his father proud. Mick is clearly a chip off the old block, having inherited his father’s talent as well as determination to become the best racecar driver he can be.